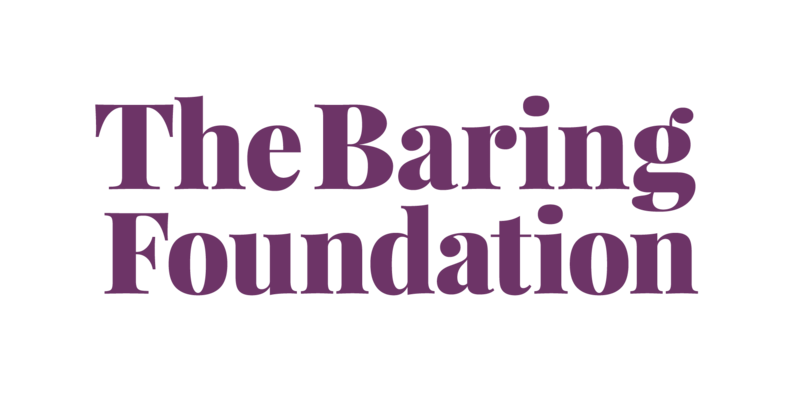 This project forms part of the Imagine - arts and older people's programme in Nottingham funded by The Baring Foundation and Arts Council England. City Arts has been exploring digital arts with a number of different care homes in Nottingham over the last couple of years. Working with the 'Mixed Reality Lab' at The University of Nottingham, new technologies have been explored to create a digital installation especially for Nottingham's Light Night in February 2016. City Arts" shop window was filled with a 6 by 12ft illustration and installation co-produced by residents. The work consisted of exploring a range of digital technologies that brought the window to life. The circular shapes on the window could be touched and triggered magical memories (outdoor sound installation) from residents that have participated in digital artist, Graham Elstone"s workshops throughout November 2015 to January 2016. Sections of the window could also be scanned using the Artcodes app (http://aestheticodes.com/) to see content online that features all of the iPad portraits created by visual artist Mik Godley, Ben Wigley"s series of films and Graham"s animation created in collaboration with residents. To find out more about this project and to see this work visit the 'Frost in the Window' website.